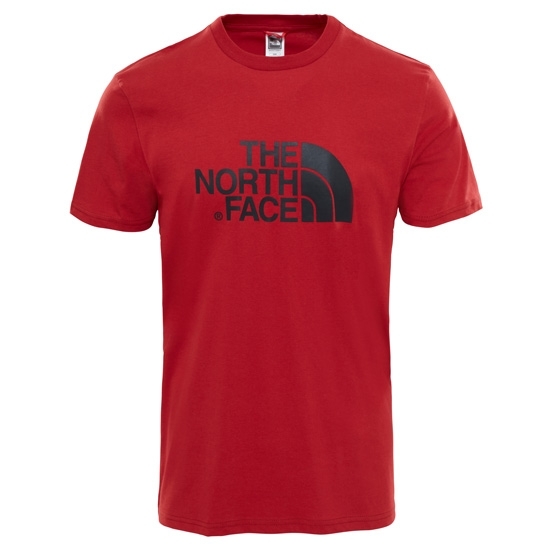 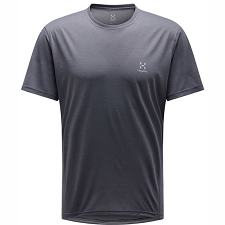 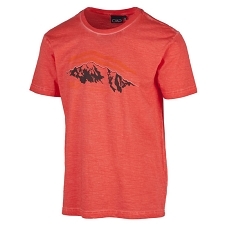 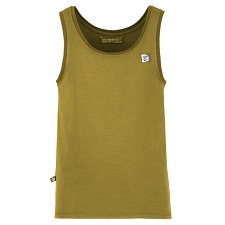 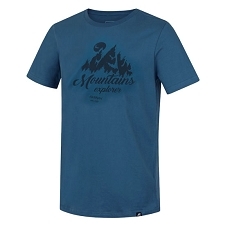 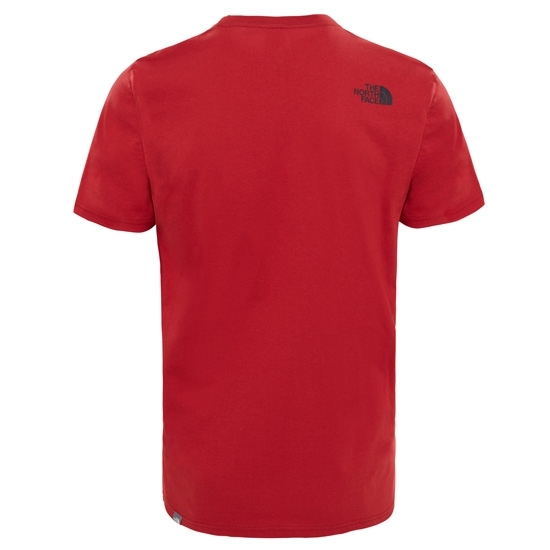 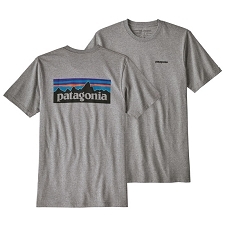 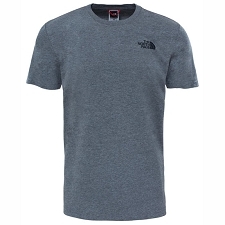 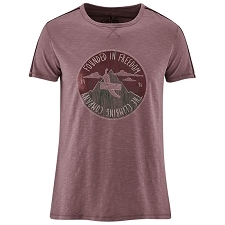 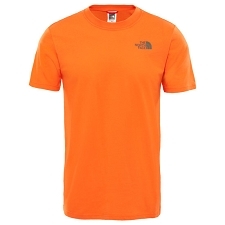 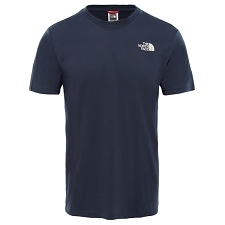 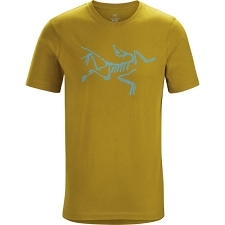 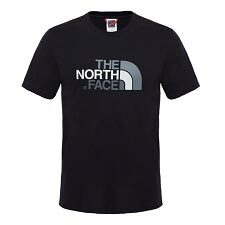 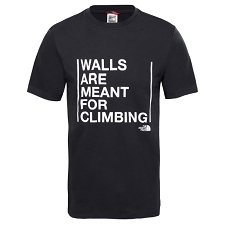 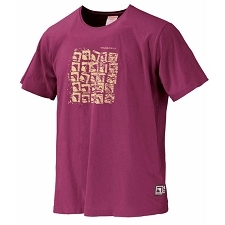 Men's short sleeve t-shirt from The North Face, with its informal style and a modern design it is perfect for everyday wear. 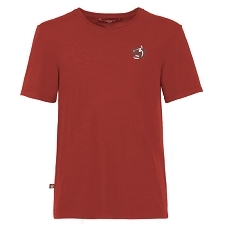 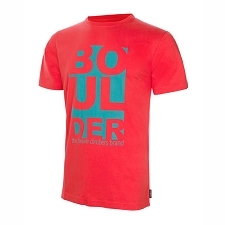 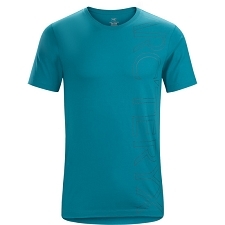 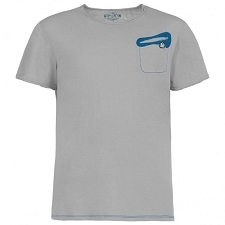 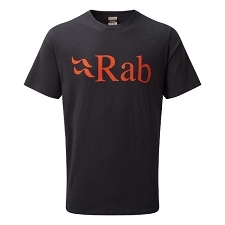 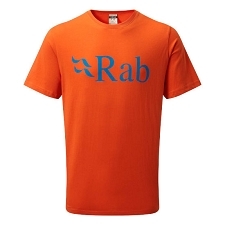 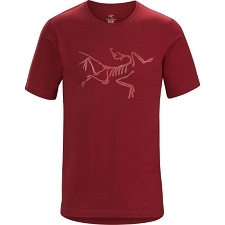 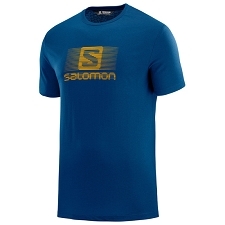 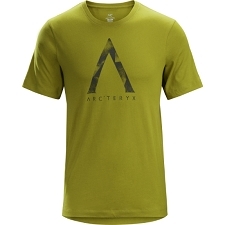 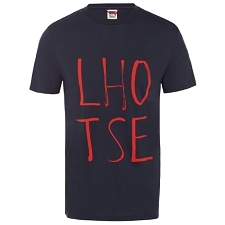 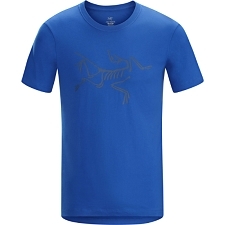 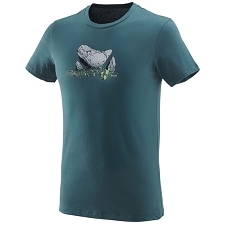 The S/S Easy Tee is a comfortable and versatile garment, made with 100% cotton fabric, loose fit and round neck. 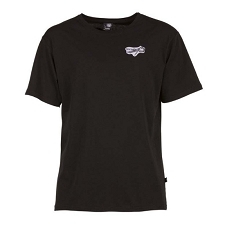 Customer Opinions "S/S Easy Tee"